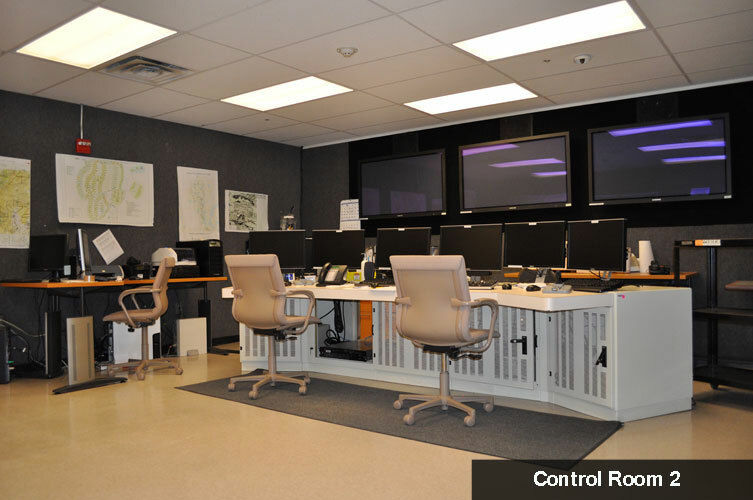 PTRC has an extensive camera system in range houses, all venues, and on streets. 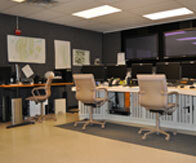 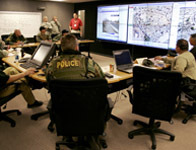 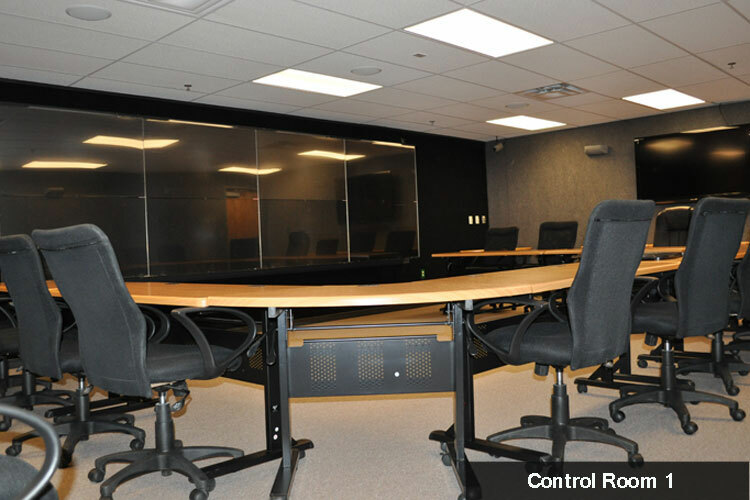 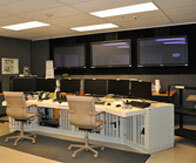 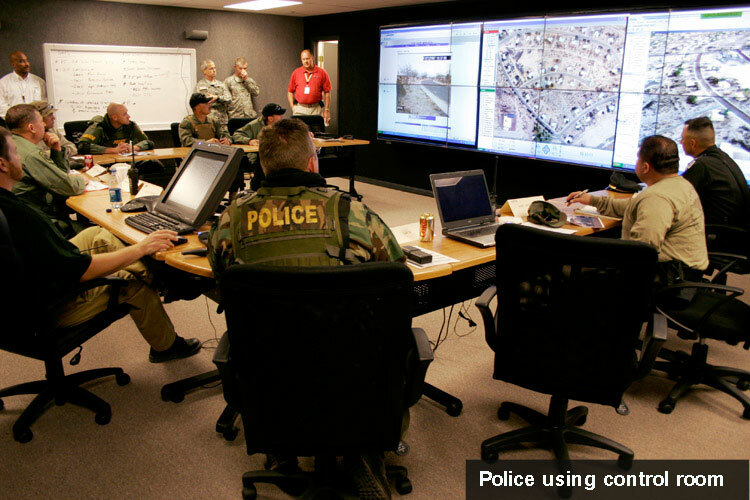 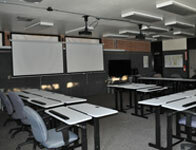 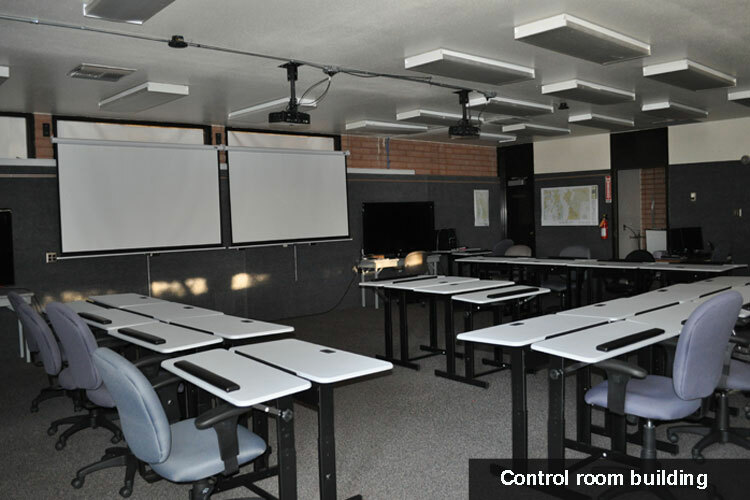 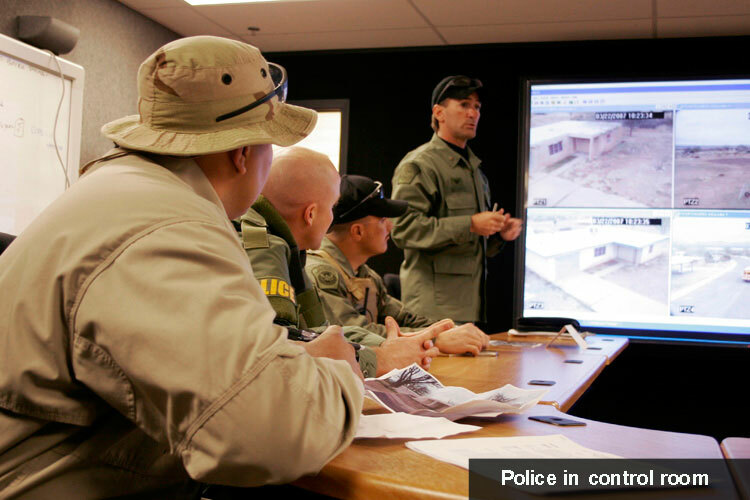 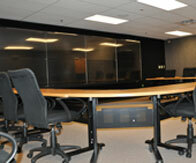 The Command Center's equipment is tailored to fit your training needs. 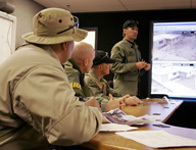 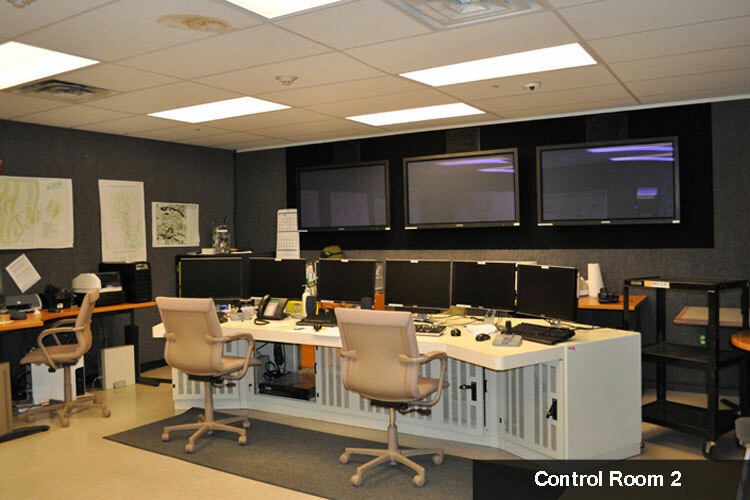 PTRC command and control systems provide a unique and comprehensive instrumentation system that facilitates research, testing and training.